If you publicize your private contributions, people without access to the private repositories you work in won't be able to see the details of your private contributions. Instead, they'll see the number of private contributions you made on any given day. Your public contributions will include detailed information. For more information, see "Viewing contributions on your profile page". 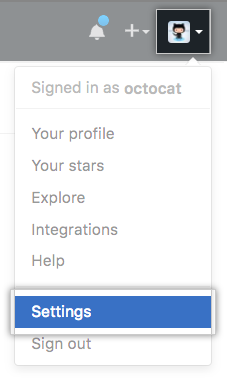 Under Contributions, to include anonymized activity from private repositories in your contribution graph, select Include private contributions in my profile. To limit your contribution graph to activity from public repositories, deselect Include private contributions in my profile. Tip: You can change the visibility of your private contributions in the Contributions settings drop down menu on your contribution graph.